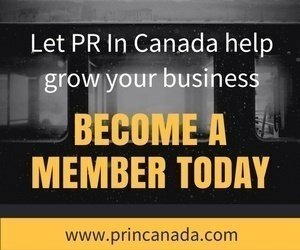 Here is our roundup of the most popular public relations stories that you read on PR In Canada for the week ending October 21, 2016. Which PR Agencies Won New Business In September 2016 [Report] – The best way to take full advantage of our Premium Content is to be a member, get access to our PR Agency Reports today! 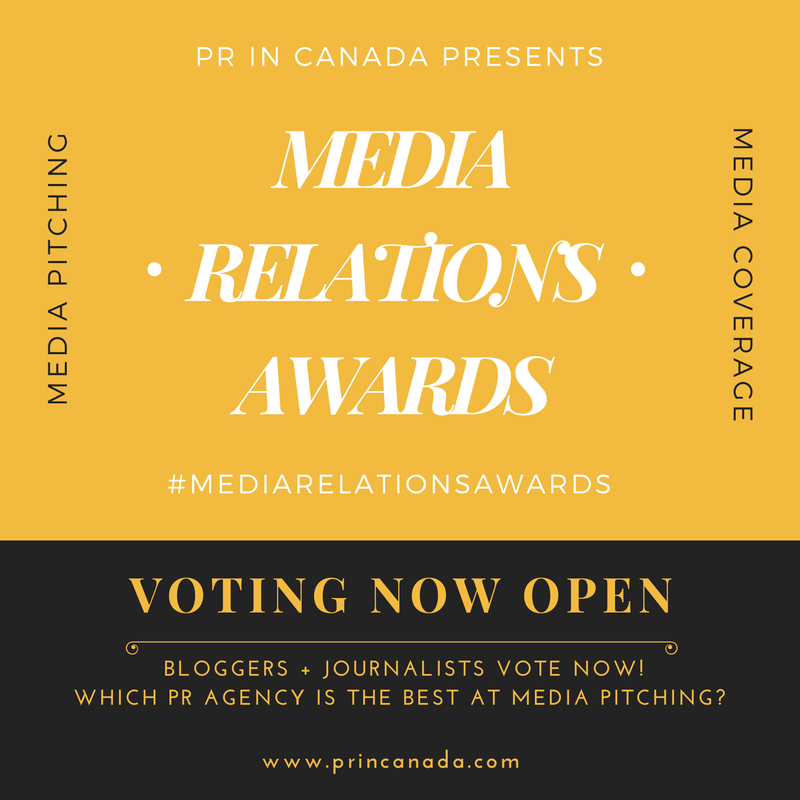 Top Canadian PR Stories For Week Ending October 16, 2016 – Which agencies and brands were the big news makers of the week?